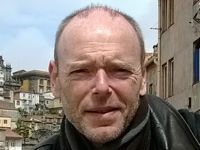 After studying literature and film, Eric Galmard worked in several Asian countries (the Philippines, Japan, Cambodia) and in the Pacific region (Fiji islands), both in the university system and the French cultural network. 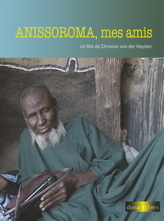 Since 2009 he has taught film in the Faculty of Arts at the University of Strasbourg, focusing in particular on documentary cinema and Asian cinema. 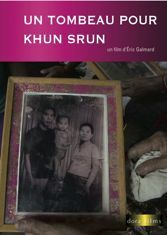 A Tomb for Khun Srun (2015, 63') is his first feature-length film. 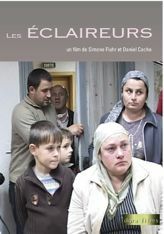 Lieu de mémoires, 29 min, Ateliers Varan, 2001: documentary film devoted to the memory of Cité de la Muette in Drancy, 2nd prize in the video competition Territoires en images, Paris, 2002, special mention at the "Traces de vies" festival, ‘‘film d’école’’ category, Clermont-Ferrand, 2002, selected for "Le réel en vue" festival in Thionville, 2002, and "Rencontres Paris/Berlin", 2003.